Home / GST-Tally / How to use a single Ledger for all GST Tax calculation in TallyERP.9? 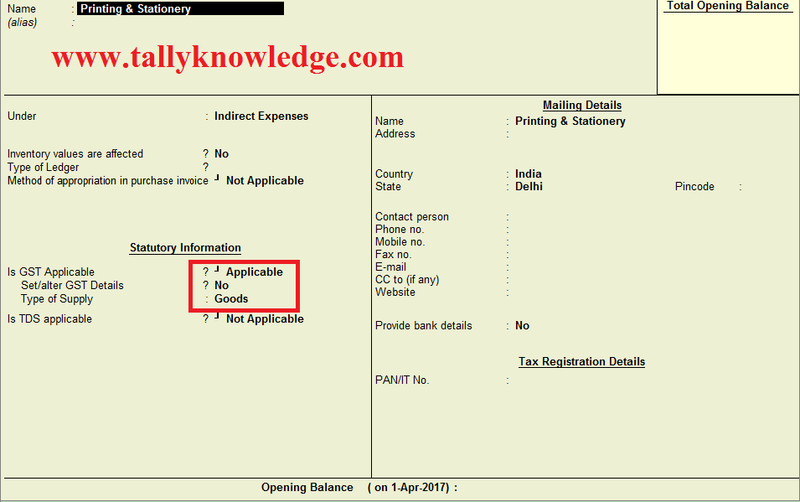 How to use a single Ledger for all GST Tax calculation in TallyERP.9? In this post, we teach you to how to use a single ledger for use multiple taxation for Output Liability and Input Tax Credit or even if applicability of Reverse Charge to specific expenses/ purchases. Generally, Lots of users create separate ledger for each tax category. For Example if you Purchase printing and stationary items containing different taxes in the invoice like Expenses of Rs. 1500 is of 18% then tax thereon is Rs. 270 Total - 1770 and same bill having expenses of Rs. 1500 of 28% then tax thereon is Rs. 420 Total - 1920. In above case, you have to create separate ledgers for book expenses for input credit of each tax category. Different ledgers help you to allocate tax rate wise ledgers in Profit & Loss but it looks very awkward when you open or represent your account statements. If there is 5 types of taxation on a single ledger then you need to create 5 separate ledgers for each tax category but method mention in this post will help you to use single ledger with multiple taxes and tax will be calculate in voucher as per your requirement. So how to do this, as per above example we create ledger of Printing and Stationery. 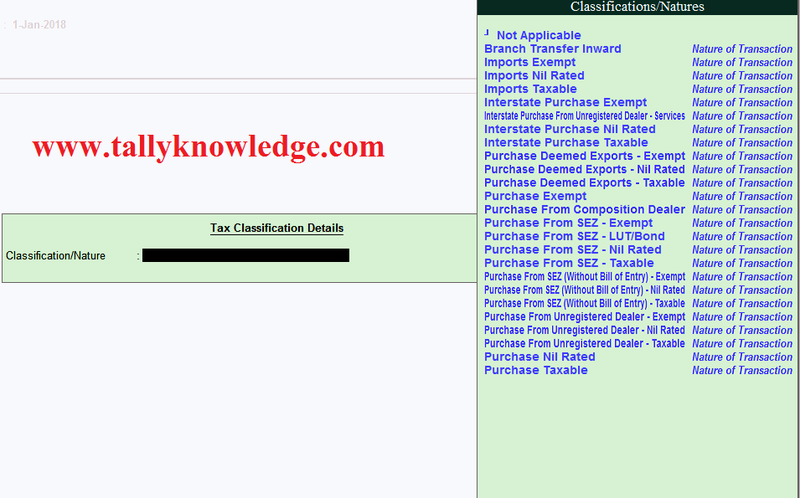 In above pic you can see we select no in Set/ Alter GST Details, when you create the ledger remain it No. This will not effect in your GST Returns till you pass the entry of booking of expenses or services. Now pass a Purchase or payment voucher to book expenses and showing Input Tax Credit. Purchase voucher will calculate input tax credit automatically and in payment voucher you need to enter input credit manually for each tax rate. So as per suggest pass a purchase voucher. Select all options as yes. This will enable GST Taxation details in voucher entry and this will show in each entry whether it is sales, purchase, journal, payment or any other adjustment entry. Press Alt + A or Click on Tax Analysis on right side bar and you can see tax is calculated on different rates. Its Done! Details of tax rate wise expenses / purchase will appear in your GSTR 2/ GSTR 3B.